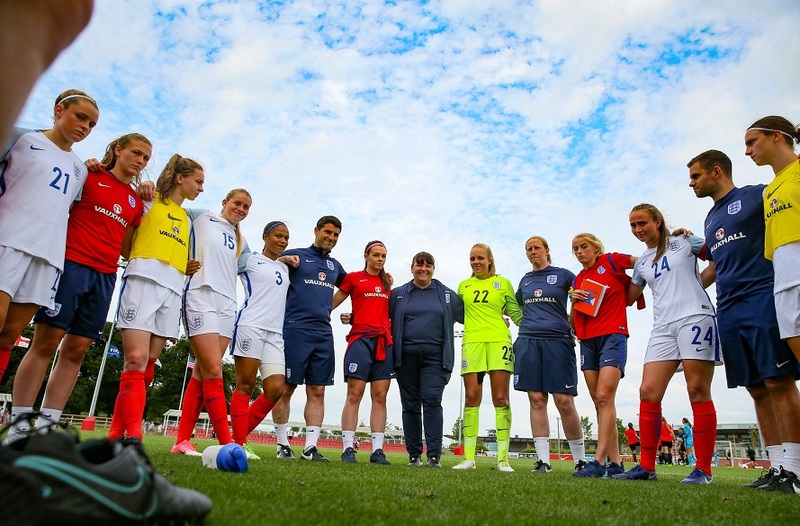 An increasing amount of young women are playing sports after being encouraged by schemes like Women’s Wednesday – a day showcasing only female fixtures. 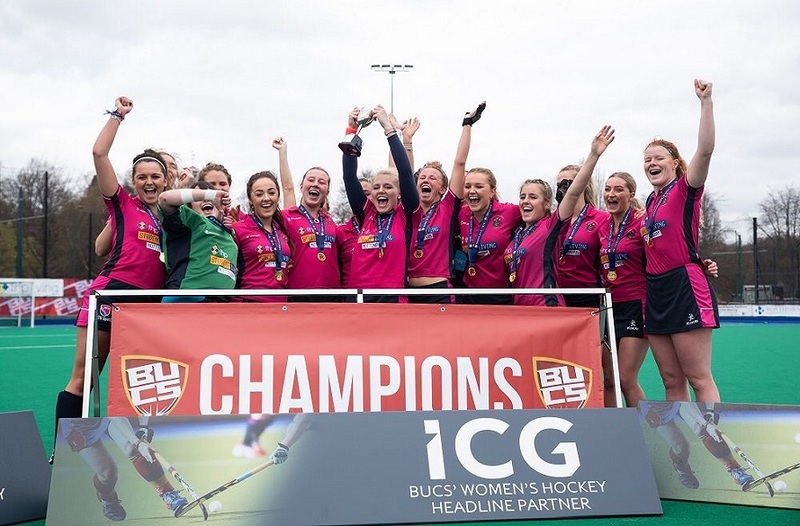 Nottingham Trent were the first university to launch this scheme, with a purpose to get even more girls into sport. Osazeme Osaghae went along and found out all about it. For many people, getting into the habit of playing sports regularly is not an easy concept to grasp. But, in recent years we have seen a change in young people’s sports habits, especially those of young women. At a university level, there are so many opportunities to get involved in sports, from joining a sports team to becoming a sports volunteer. 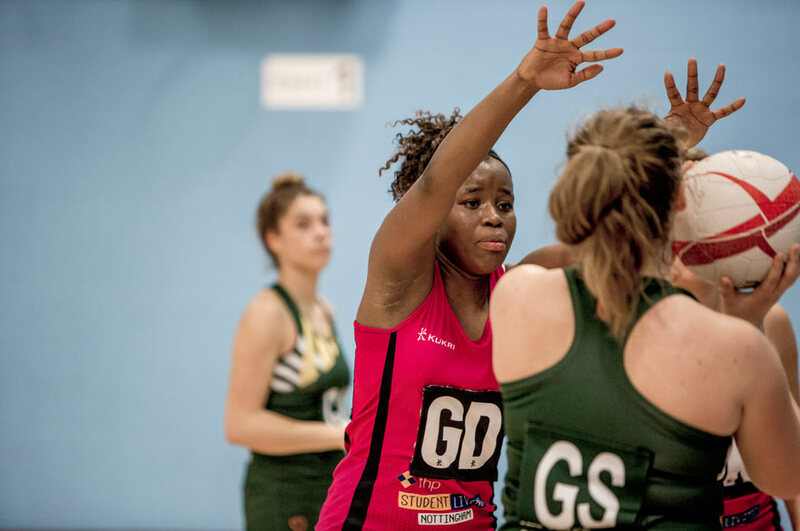 Almost every sport you can think of has a team at NTU for keen students to join in the fun of making new friends whilst keeping fit at the same time. It is in part due to university schemes like the ‘This Girl Can’ week that more girls are not only watching but are also actively taking part in playing any sport of their choice. At Nottingham Trent University, the annual BUCS This Girl Can week returned this year after a successful edition last year. 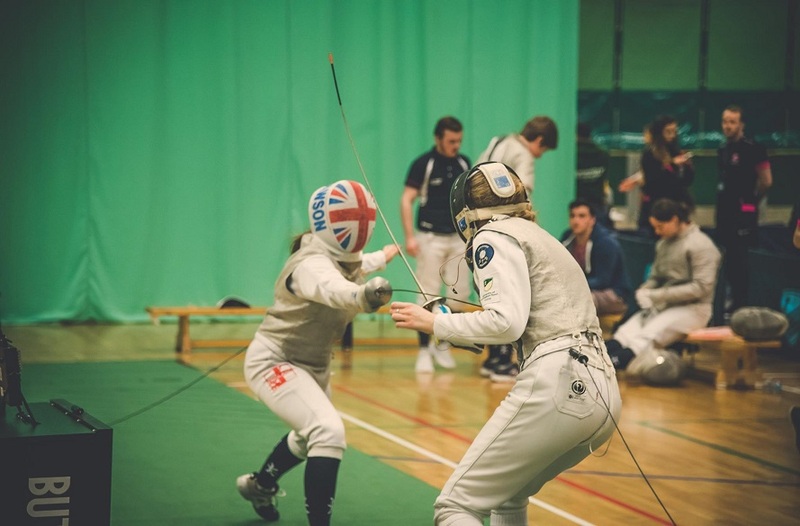 It took place from Monday 20 – Sunday 26 November, however, NTU Sport decided to build up the excitement for the week itself by hosting two unique events the week before. One of them was the NTU Girls Night In, which celebrated and empowered female students, giving them a chance to come together in a relaxed atmosphere filled with music, films, gaming and much more. The other event was of course Women’s Wednesday. A day full of young women showcasing their talents while playing the sports they love. 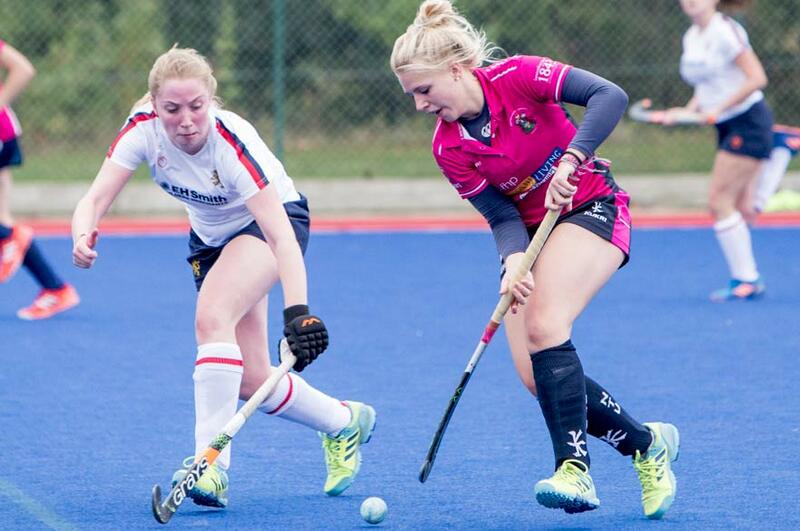 A total of 18 female fixtures took place on Clifton Campus, with six fixtures at other home locations, such as Ruddington Grange Golf Club, West Bridgford Rugby Club, and Brackenhurst Campus. In addition, the Women’s Football 2nd team played ‘away’ against local rivals, University of Nottingham, making that a total of 25 female fixtures in Nottingham. It’s that commitment and fierce dedication to their chosen sports that makes students who play sports at university level really stand out from the rest. The aspiration is that these elite level athletes will inspire other girls to get more active. 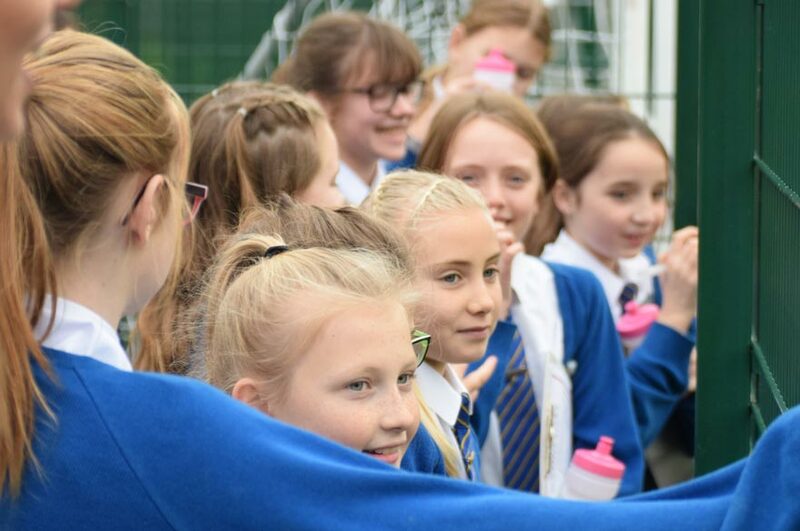 And judging by the success of Women’s Wednesday, it doesn’t just serve a purpose to encourage university students, but year 5 and 6 pupils as well. A little glance around the Clifton Campus and you’d have seen the children from St Johns C of E Academy in Worksop. Actually, not just see, but hear them too, loud and proud. The kids were definitely inspired by what they saw, and who knows, maybe in ten years’ time it will be them inspiring the next generation. They even wrote an account of their day, which was published on the NTU Sport blog. And from Monday 20 – Sunday 26 November (aka Trent Girls Can week) , there were various activities to get involved in as part of the Play for Fun programme, which involved a range of drop in sports sessions with a real focus on more female participation. Nearly 500 students attended these sessions in the week alone, with 139 students who had never been before. More similar events are on the agenda in the near future, with city-based sports activities planned to take place during Global Week in 2018.